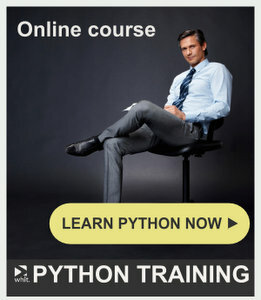 Hi, I am a beginner for python and psse. I have psse34explore. when I put the playback code into the psse, it runs and ok. but when run it independently from the psse, it gives me some errors. like ImportError: No module named psspy and psscommon. Could anyone help me? Thank you. Thank you rafael. It solves my problem.